An FMS staff meeting will take place during lunch (12:30 – 13:30) in a separate room. Zwolse Theaters is at walking distance from Zwolle train station, which will take +/- 12 minutes. Please find the directions here. Registration deadline: October 10, 2018. 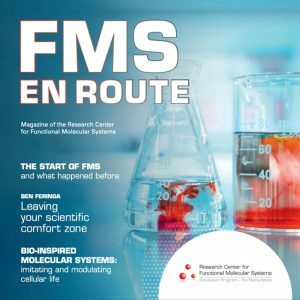 If you need to change your registration details or have any question, please send an email to info@fmsresearch.nl.